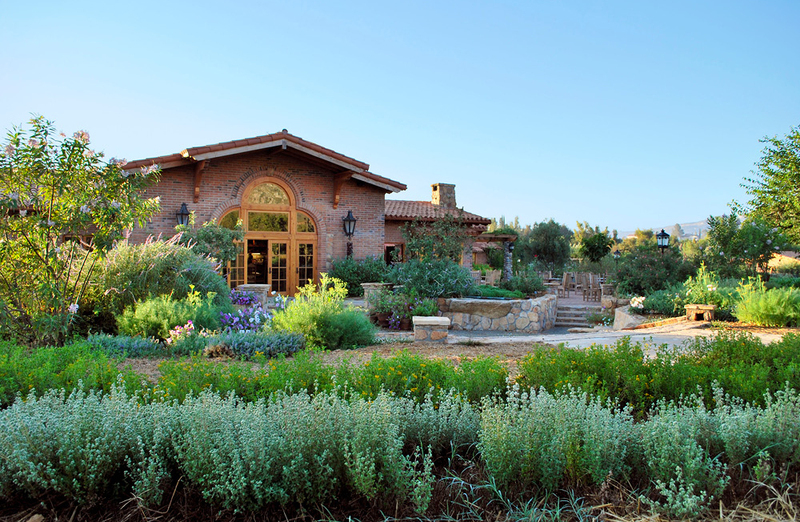 Just south of San Diego, in Tecate, you’ll find Rancho La Puerta, North America’s first fitness resort and spa. 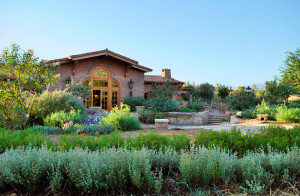 Rancho La Puerta has been family owned and operated since 1940, and is celebrating its 75th anniversary this year. 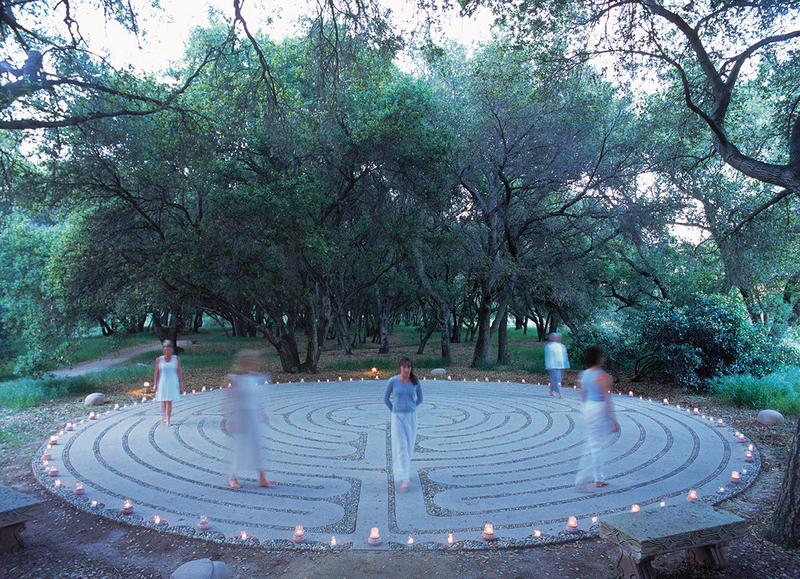 California Life visited Rancho La Puerta and spoke to co-founder Deborah Szekely about what first inspired her to create the “health camp.” Scroll down to check out the story! 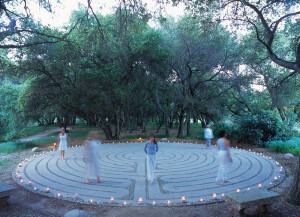 75th Anniversary “Ranch Remedy” Twin Spa Treatments – The spa’s signature 90- minute Herbal Wrap combined with one Ranch Classic Massage creates the spa’s most classic rejuvenating experience, now at a 25% savings. Treatments package per person, not transferrable.